The Fairchild Challenge is a free, multidisciplinary, standards-based environmental education outreach program designed to give high school and middle school students an opportunity to creatively shine. By appealing to their innate sense of curiosity about the world around them, the Challenge invites students to investigate the thorniest environmental issues, devise imaginative and effective responses to these issues, and take action to address them. Developed by the Fairchild Tropical Botanic Garden in Miami, Fl., and adopted by Phipps as a satellite partner in 2008, The Fairchild Challenge offers a menu of interdisciplinary challenges for grades 6 – 8 and grades 9 – 12, attracting students of diverse interests, abilities, talents and backgrounds. The Challenge empowers young people to engage in civic life and encourages them to become energetic and knowledgeable members of their communities. 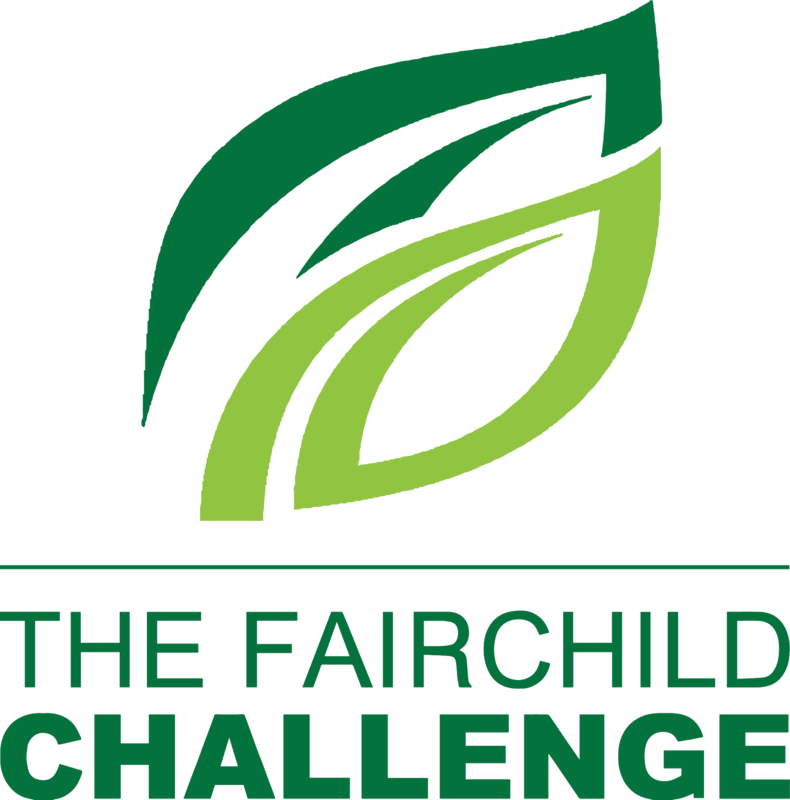 A Fairchild Challenge team at your school, typically consisting of teachers in a variety of disciplines, submits one middle school or high school registration form. All faculty and administration should be notified that your school is registering. Students and teachers receive passes to Phipps Conservatory, and the top-scoring schools are awarded $1,000, $500 or $250 prizes to support their environmental programs. Following the specific policies and requirements, teachers submit the best entries with a Challenge Entry Form. Panels from Phipps and the greater community then evaluate the work. These rubrics will be used by our panels to judge each entry for the various challenges. Feel free to download and review. Fairchild Challenges are designed to align with Pennsylvania Academic Standards. Download the documents below for a complete lists of standards met by each challenge. Additional details on challenge requirements, responsilibilies, permissions and other topics may be found in the document below. If you have any questions, you may also wish to contact High School Program Coordinator Emily Johns at ejohns@phipps.conservatory.org or 412/622-6915, ext. 6936. To foster interest in the environment by encouraging students to appreciate the beauty and value of nature; develop critical-thinking skills; understand the need for conservation and biodiversity; tap community resources; become actively engaged citizens; and recognize that individuals do indeed make a difference.